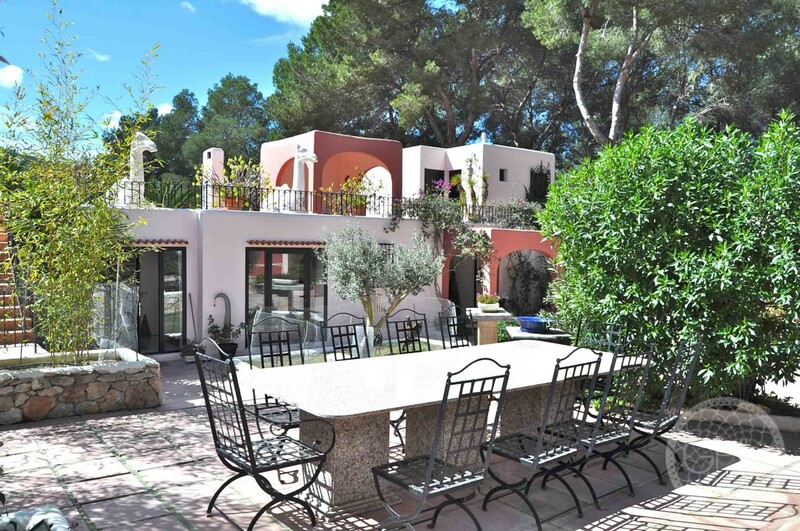 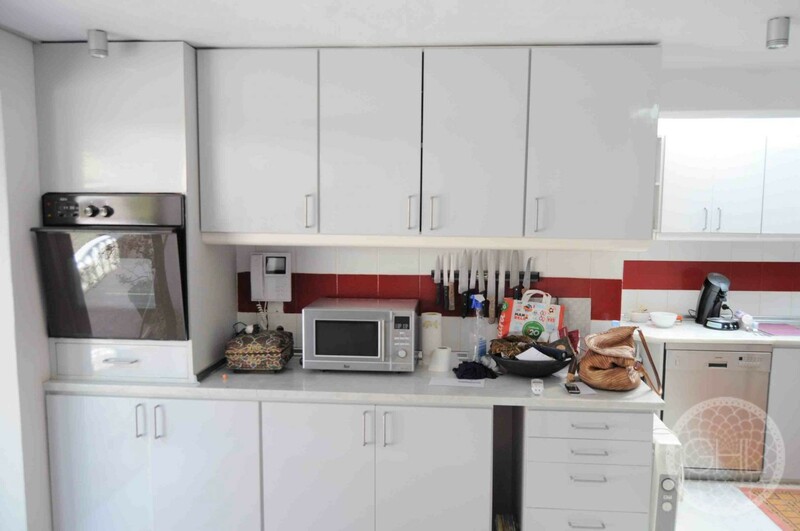 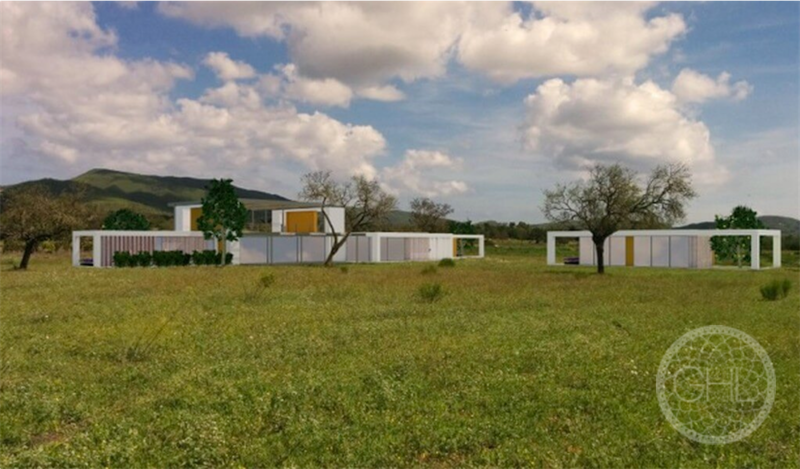 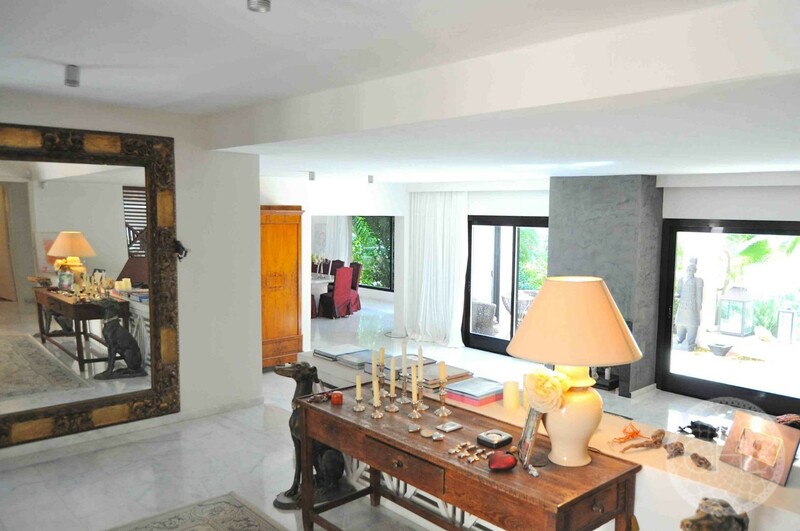 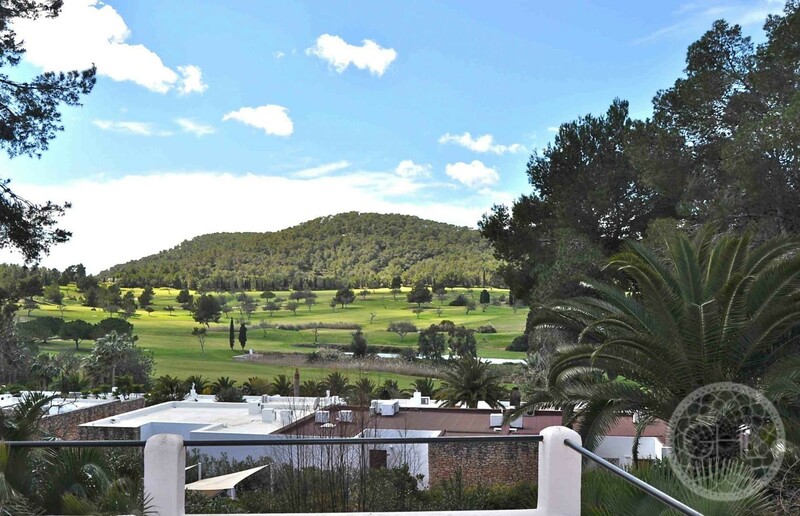 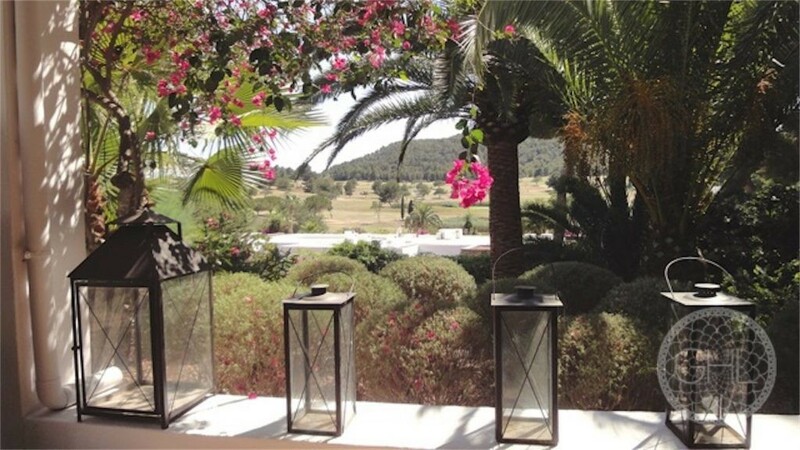 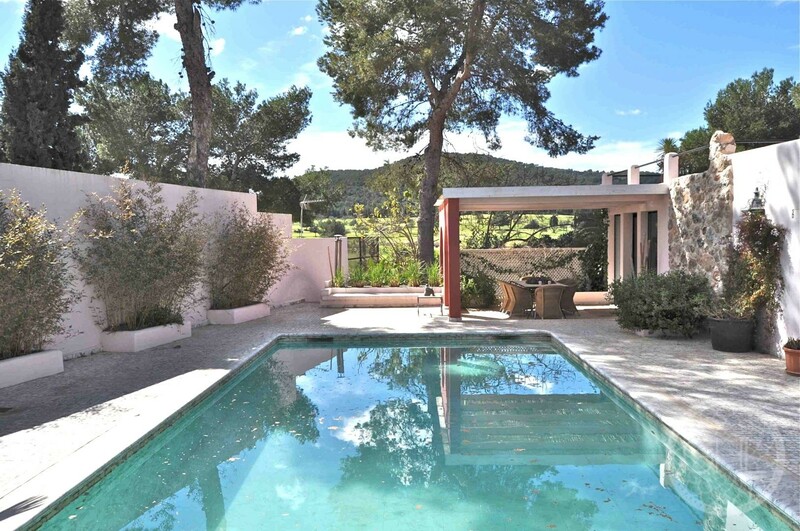 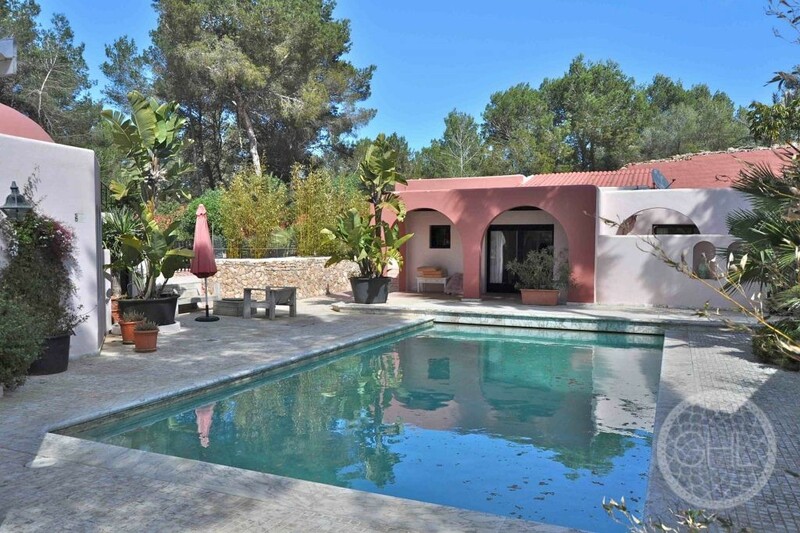 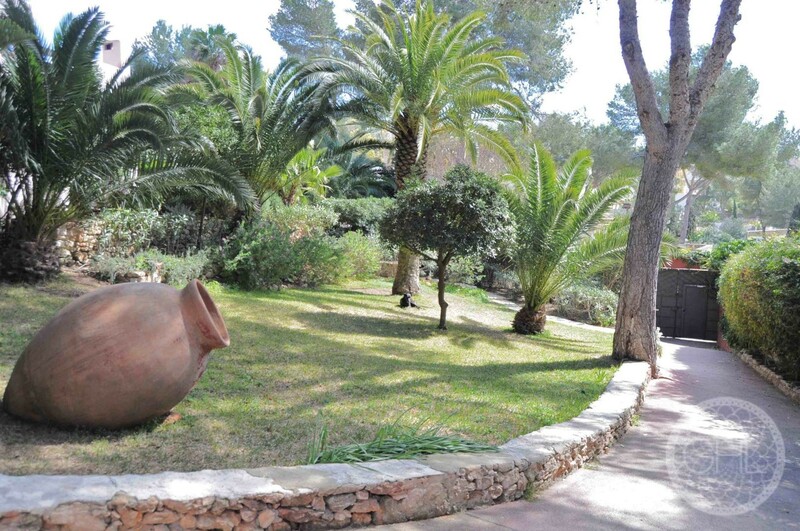 If you are looking for a property that is suitable for a large family in a secure and peaceful environment, in proximity to Santa Eulalia and Ibiza town, you should have a look at this one. 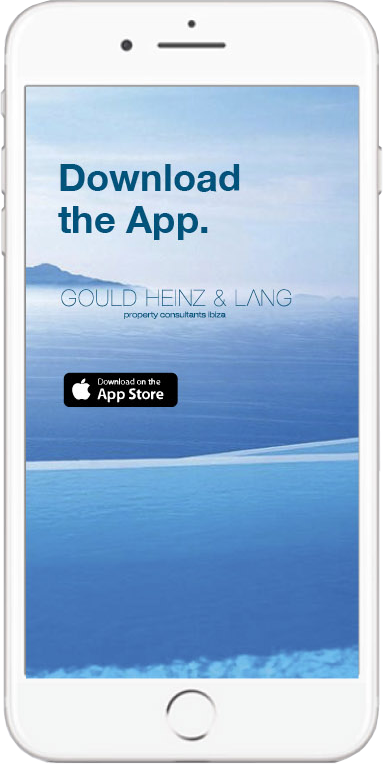 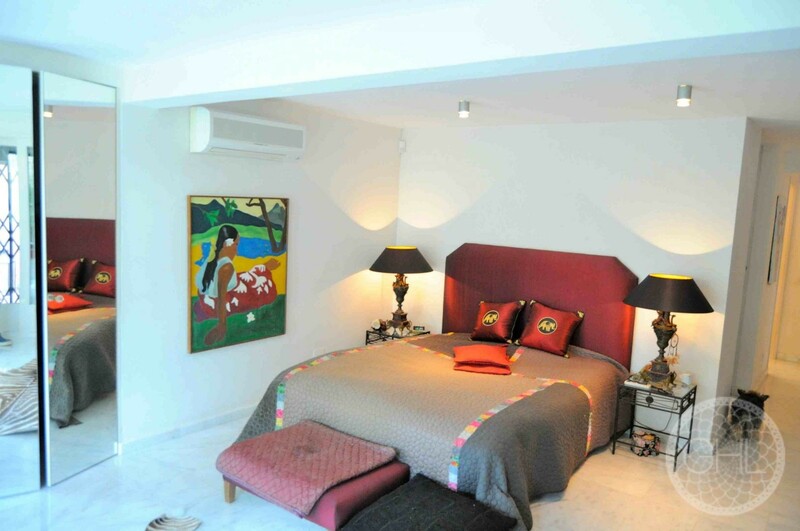 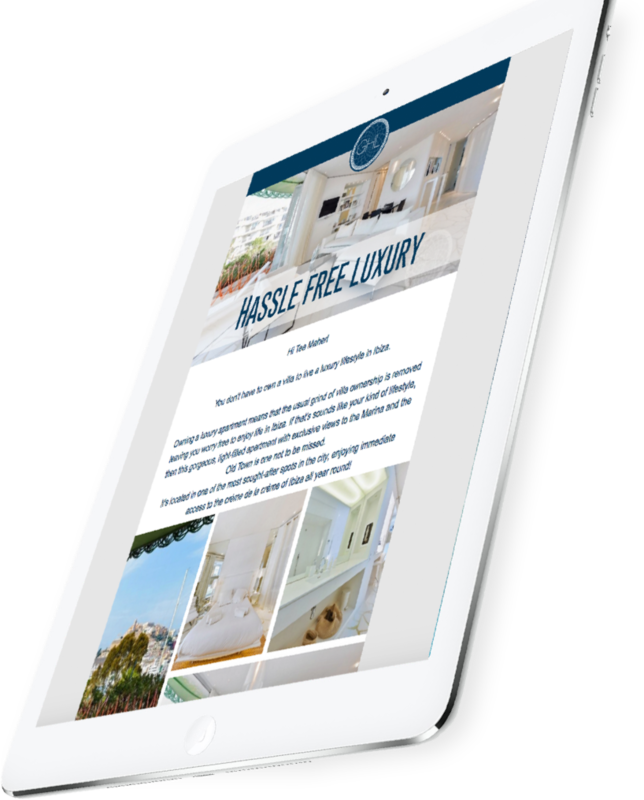 The real estate comprises a main house, a guest house, one guest apartment and a nanny flat. 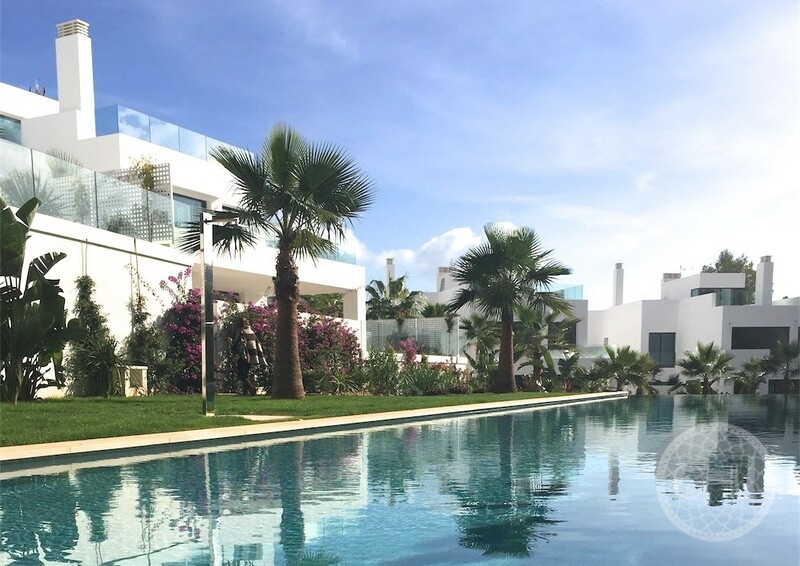 Furthermore there is a huge double garage and vast terrace spaces with a chill-out and an outdoor dining area that seats 12 people. 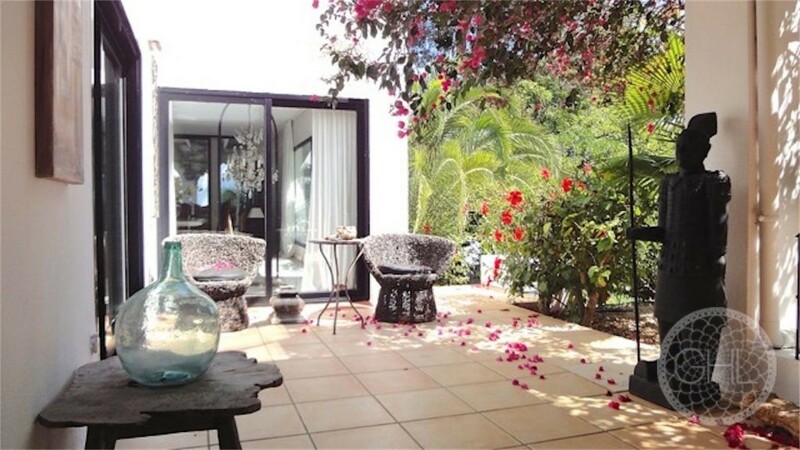 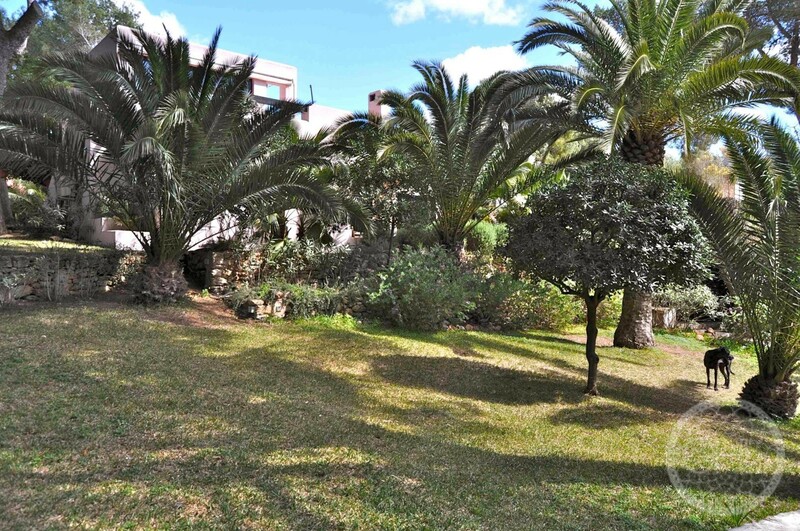 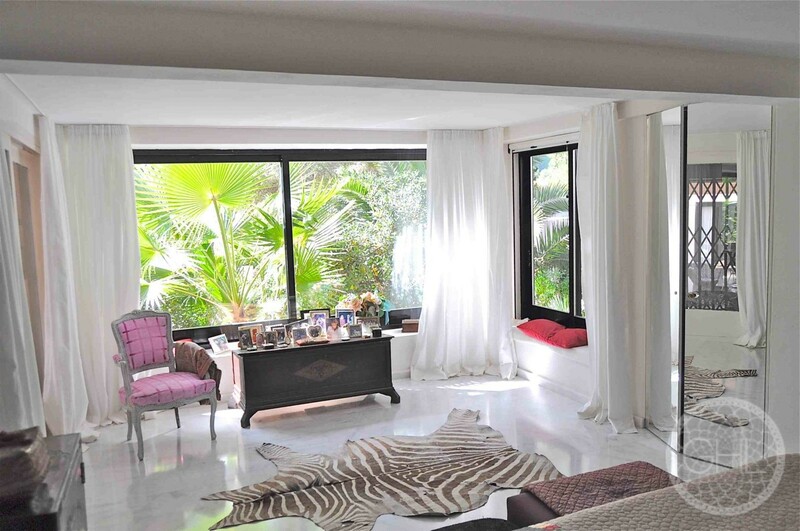 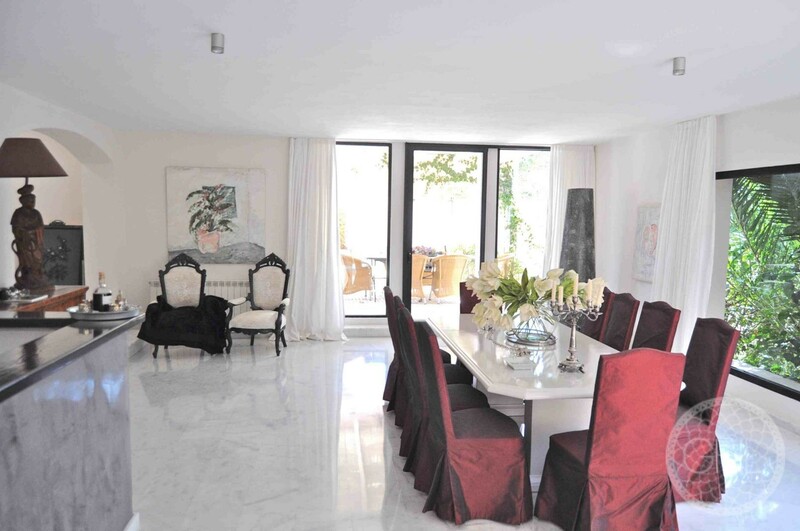 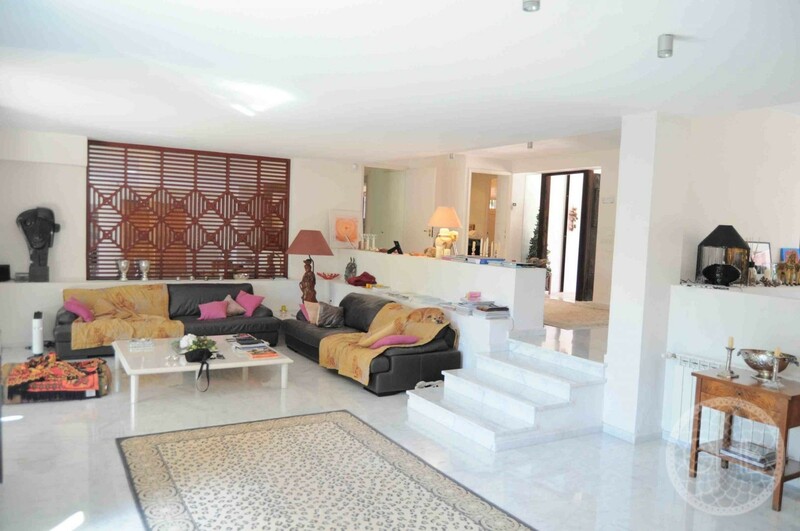 The property has central heating and gardens with automatic irrigation system. 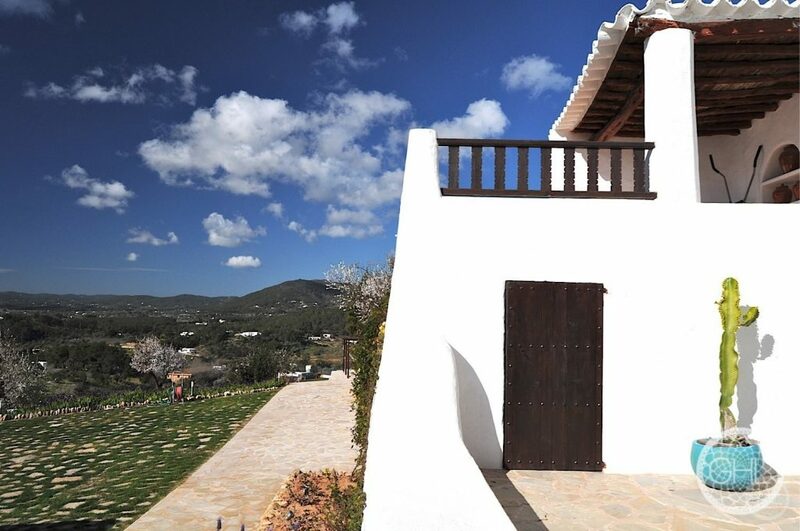 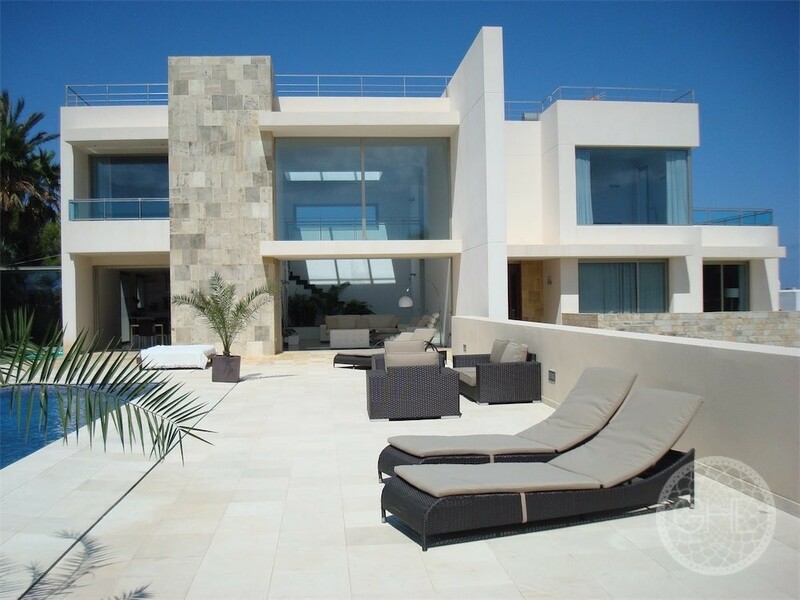 The gated community of Roca Llisa offers 24h security.